Well as mentioned in my last post I have been in a cave working away and getting everything ready for my upcoming show in less then two weeks! I will be sending out a newsletter this week with more details about the show and info on other projects I am working on. Also if you are not on my mailing list now is a good time to join and you can do so HERE. The other day I received a package all the way from London with a nice little surprise in it. 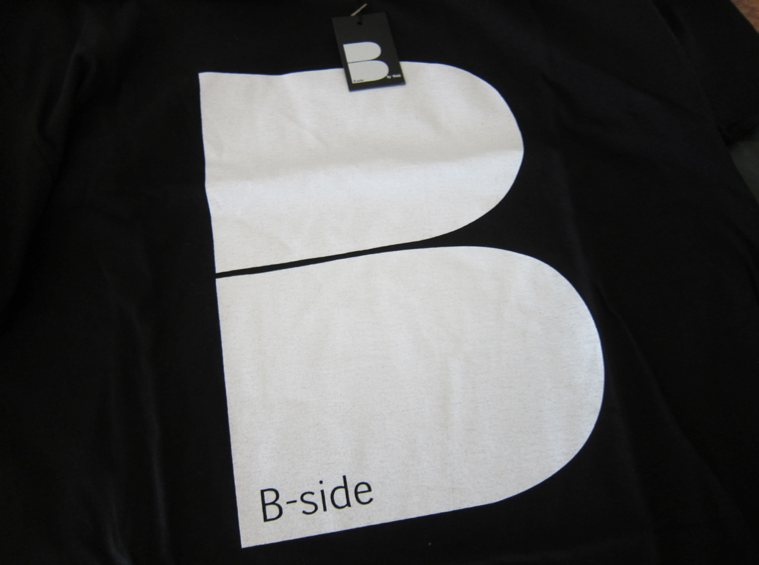 Craig from B-Side by Wale hooked me up with some garment goods. I just want to say thanks for the love and keep up the good work.